Kawasaki India says that it's increasing the prices due to the increasing costs of raw materials and fluctuations in foreign exchange rates. India Kawasaki Motors (IKM) today announced that it will be increasing the prices of select models in India by up to 7 per cent. The revised prices for the motorcycles will come into effect from April 1, 2019, onwards and the new prices will be disclosed on the Kawasaki India's official website. Stating the reason for the price hike, Kawasaki India says, "IKM strives hard to keep the price of its models very competitive in the India market. However, due to the increasing costs of raw materials and fluctuations in foreign exchange rates, IKM is compelled to change the price of our models." 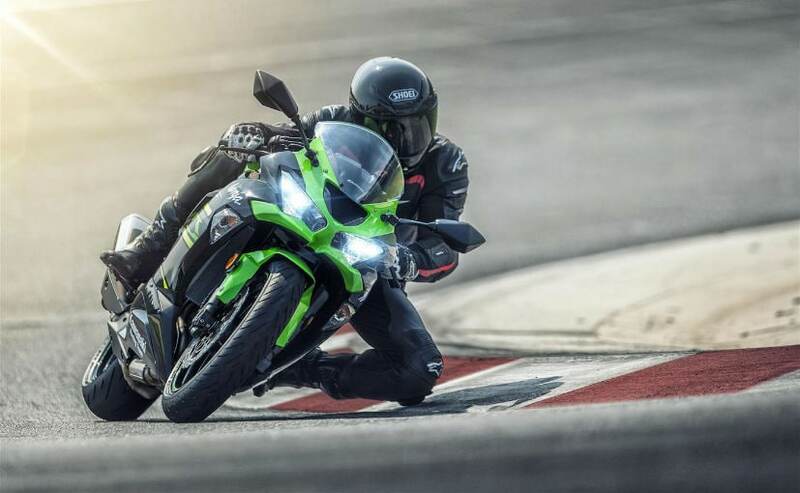 Kawasaki hasn't mentioned which all model will be receiving the price hike, however, we expect the India-made Kawasaki Ninja 300 to be a part of it. Mainly considering the fact that the motorcycle was launched at quite a competitive price and the company recently even slashed the prices of its spare parts by a considerable amount. Much recently, Kawasaki India also launched two models, namely Ninja ZX-6R and Versys 1000, at very competitive prices.